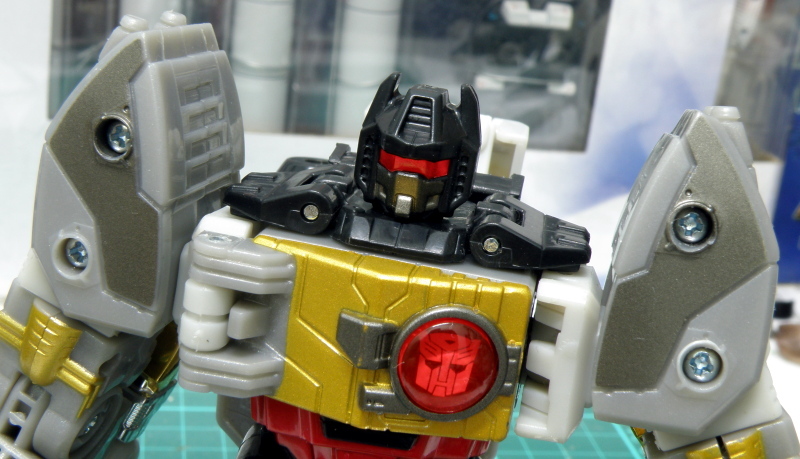 Transformers Henkei Grimlock C-03, Robot Mode [Part 3] | Out of the box. Grimlock is the dimwit with only brawn and raw power. 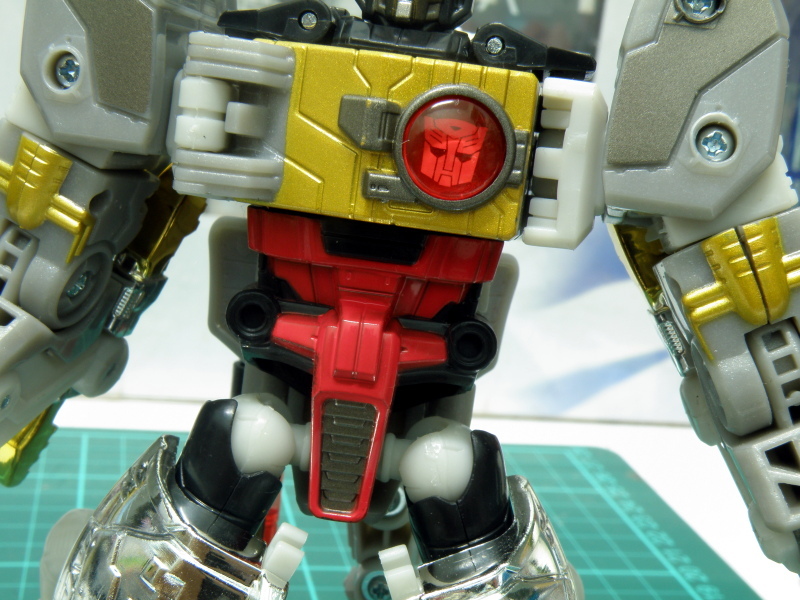 In its robot form, Grimlock is more where it shines, that is if you are able to overlook its short stubby arms inherited from its stubby dino legs. 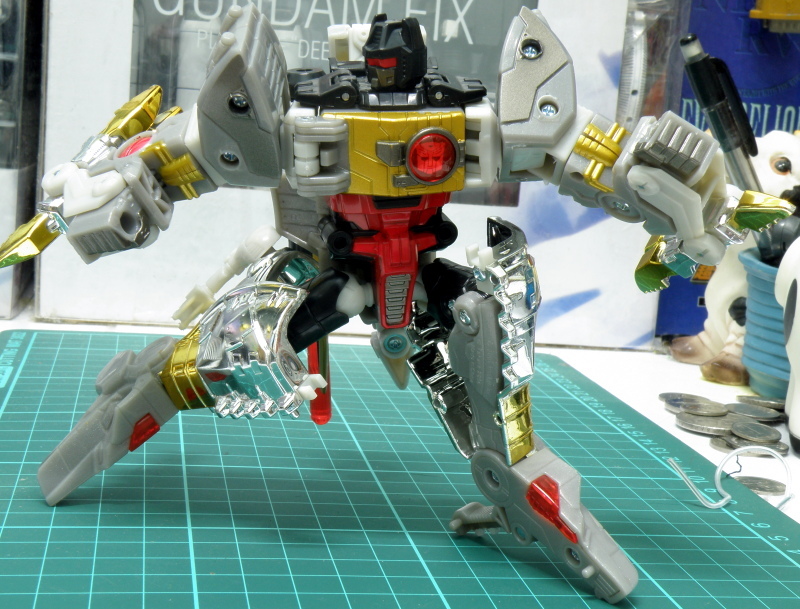 Henkei Grimlock were created with lots of articulation, but the the implementation in its hips it abit weak. During the transformation, the leg, pop out of the socket for 3 time. It does not feel like the joint will endure long play without loosing or becoming loose. 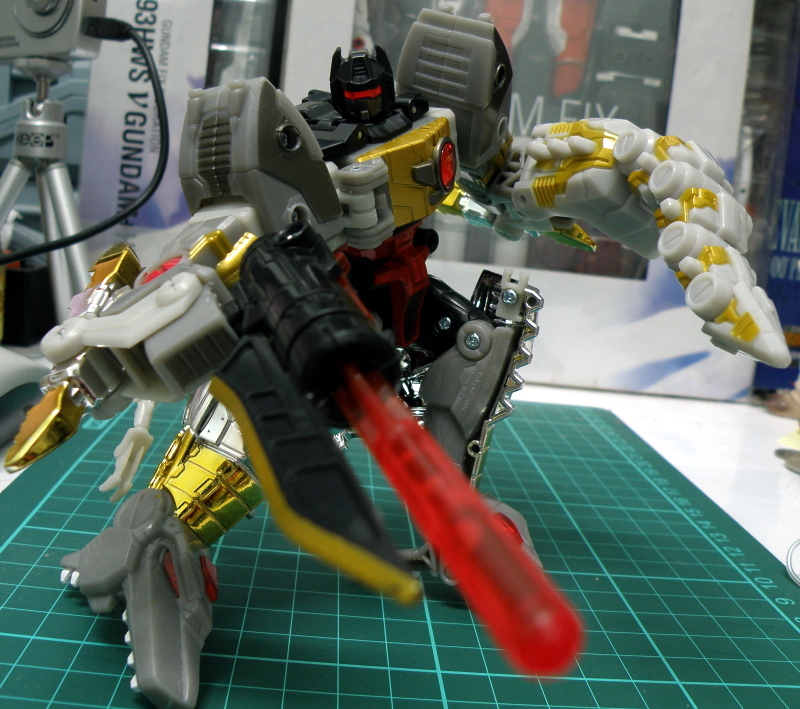 Grimlock robot mode is armed with a cannon and a whip. Which can be stowed at its back. 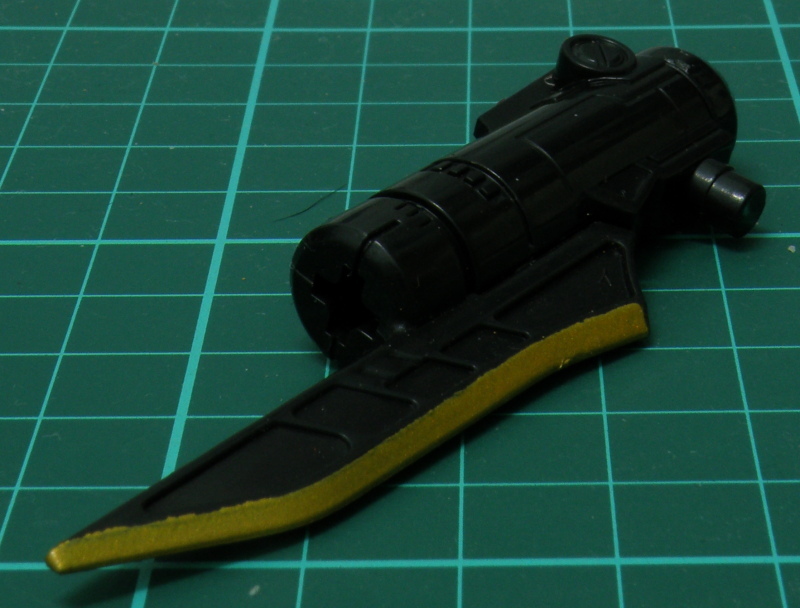 The whip is actually its tail in dino mode and its articulation makes it abit wavy and more alive. Both the cannon and whip can be plug into its hands. 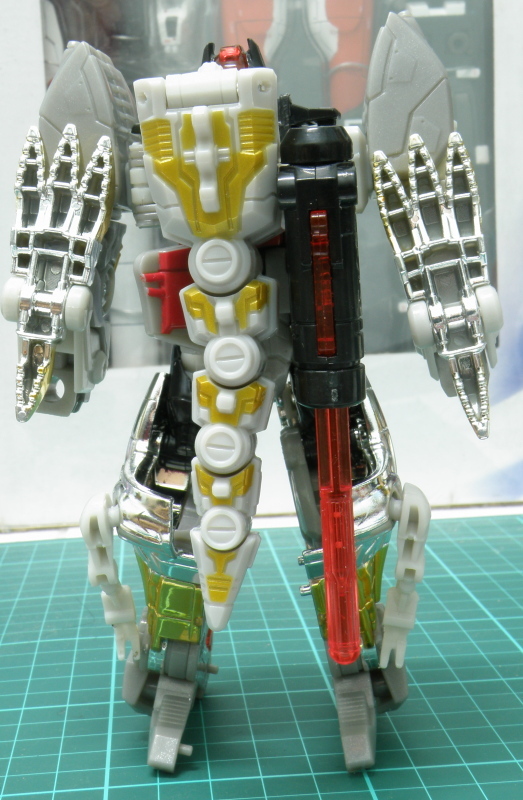 With the with and cannon it gives Grimlock a persona of a modern mechanized beast master. Itś cannon looks like it is design with close combat in mind, it has a blade like extrusion like a bayonet at its lower part of the cannon. Perhaps it is use to make it close and personal with its adversary. 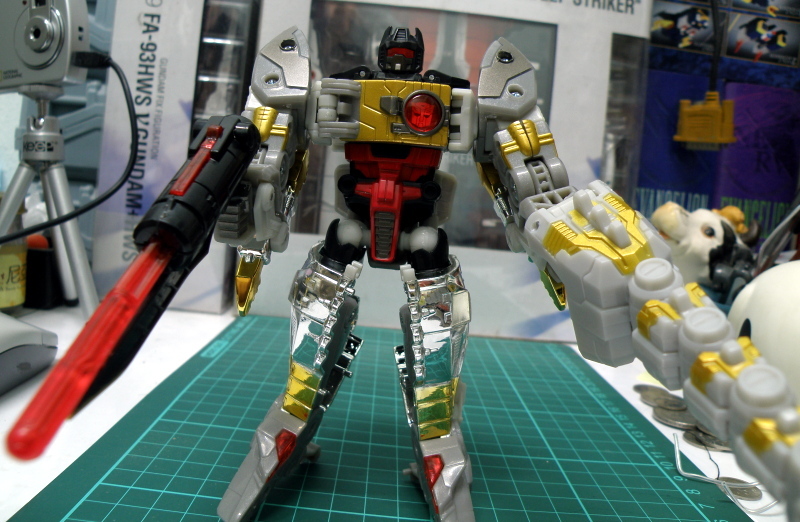 Grimlock looks good, or the weapon makes the stubby arms dissappears. 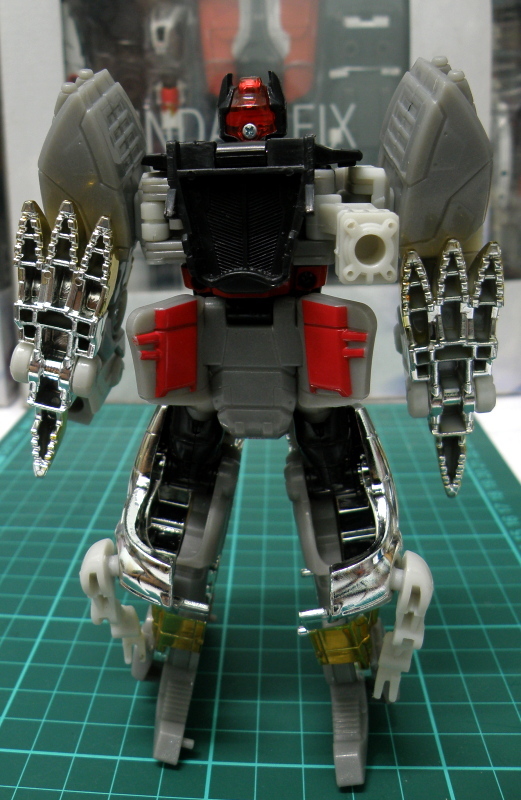 Henkei Grimlock does not show it self with details. 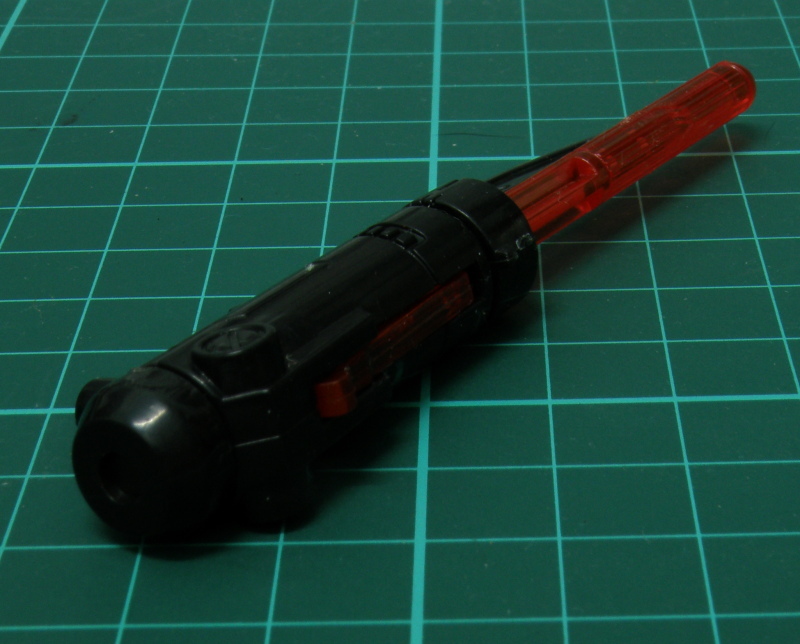 The panel lines on its head, torso and legs are sharp. 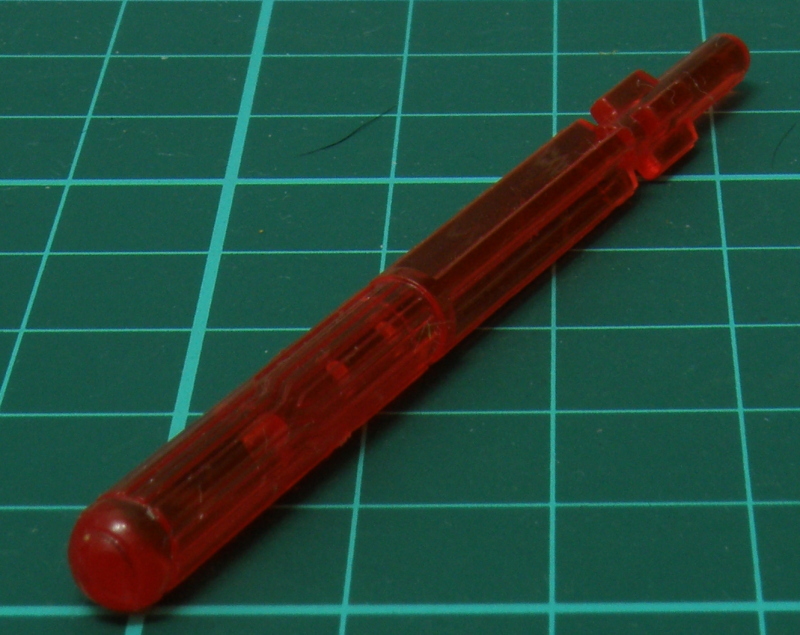 Its head follows very closely to its G1 cartoon counter part. 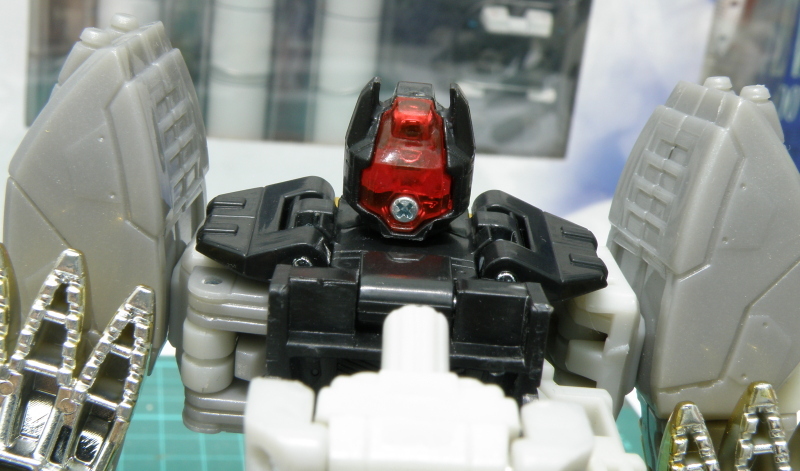 Though the chest is modified or reimagined with a large Autobot insignia at the left side, covered with translucent red plastic but it is able to show the insignia. The articulation of Grimlock robot mode is commendable at best it is due to its joints is abit loose and may loose tightness overtime. You need to be careful with its hips joints as it is easy to pop out. 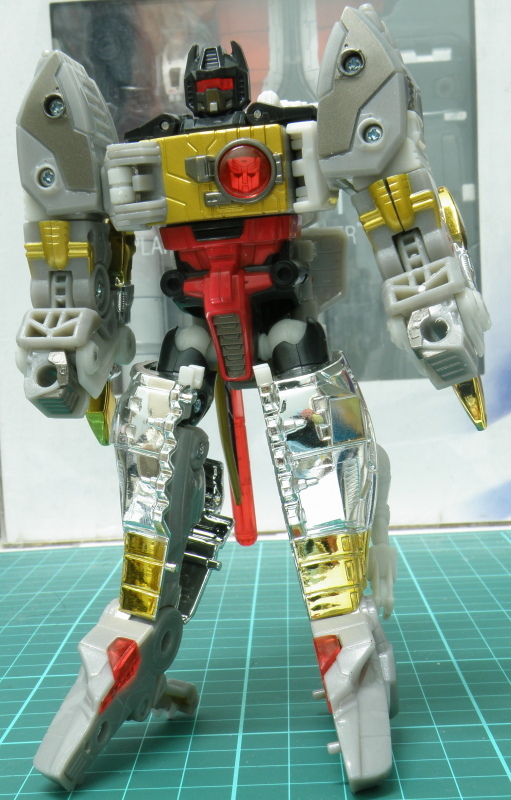 Overall henkei Grimlock despite itś short coming of stubby arms and loose joints especially at its hips and waist. Its charms is its details. It will be a good addition into anyoneś collection as long as you can oversee it´s short coming. This entry was posted in Mecha, My Hobbies, Transformers and tagged articulation, autobot, cybertron, Grimlock, henkei, review summary, robot, robot mode, takara, takara tomy, takaratomy, Transformers by KarMeng. Bookmark the permalink. Wah. This figure is cool.